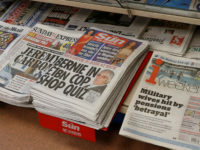 Three editorial jobs could be lost and a newspaper office closed in Wales as regional publisher Newsquest looks to make cutbacks across titles formerly owned by NWN Media, which it bought last year. Two photographers are facing the axe in Mold, Flintshire, while a content manager role is also under threat at offices in Colwyn Bay, Conwy County Borough – all of which are part of the Newsquest North Wales arm. 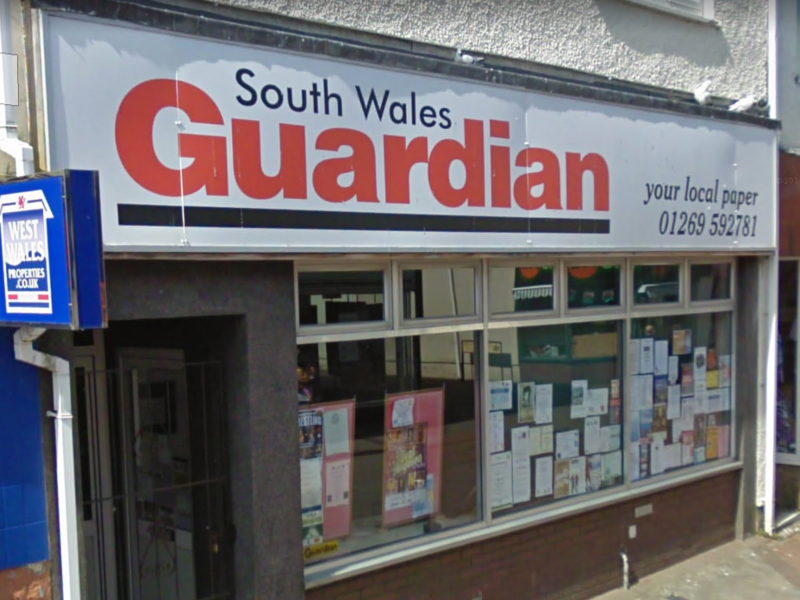 Separately, the office of the South Wales Guardian (pictured) in Ammanford, Carmarthenshire, is set to close. 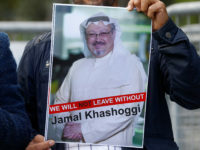 Journalists being moved from the Ammanford office are reportedly going to end up with colleagues at the Western Telegraph based in Haverfordwest. A Newsquest spokesperson said: “A review of the Mold and Colwyn Bay editorial departments, if implemented, would lead to a loss of two photographer roles and a content manager. 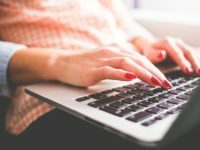 “Whilst the potential redundancies are regrettable, it means we can continue to invest in frontline reporters which are central to the continued success of our local news brands. 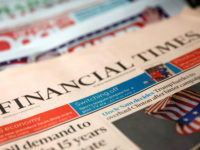 Newsquest acquired NWN Media last September, taking on three North Wales titles: North Wales Chronicle, Powys County Times and the Wrexham and Flintshire Leader. The takeover saw Barrie Jones, NWN editorial director and editor-in-chief of 32 years, step down from his role. The cutbacks in North Wales are the latest in a series of cost savings by Newsquest, after it confirmed last month that seven jobs across its Oxfordshire and Wiltshire editorial teams could face redundancy. It is really interesting and informative. Hope, you will give us more information concerning this issue.